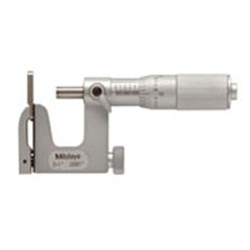 For over 80 years, Mitutoyo has an established reputation for reliable, high-quality products, and the company’s micrometers are no exception. Focused on producing the best, highest quality, yet cost-effective mechanical, dimensional gaging products, Mitutoyo is a leader in its field. 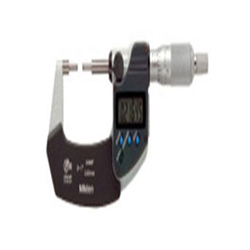 Today, the firm is among the first to apply the latest technologies to advancing its full range of dimensional measurement tools, instruments, and systems. 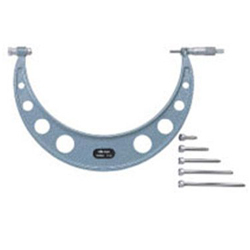 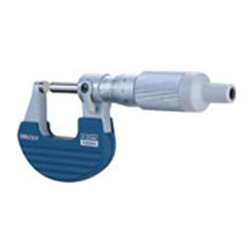 When the company was founded, however, it produced one tool: the micrometer. 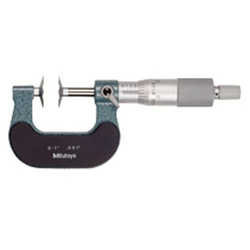 Today, a wide range of Mitutoyo Micrometers with versatile features ensure that you always have the right tool for the job. 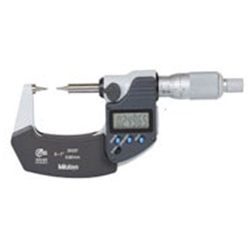 Thread Check features a full line of Mitutoyo Micrometers including digital micrometers and outside, coolant proof micrometers. 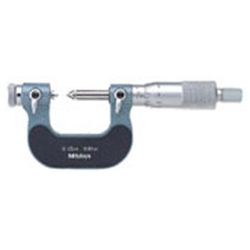 Thread Check also provides ratchet thimble micrometers, Quickmike micrometers, V-Anvil micrometers, Quantumike, blade, Mitutoyo calipers type micrometers, disk micrometers, screw thread micrometers, and many more types of this precision instrument. 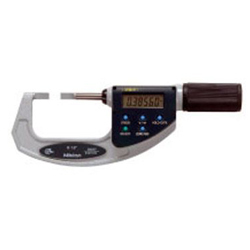 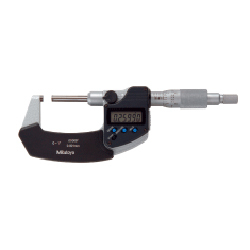 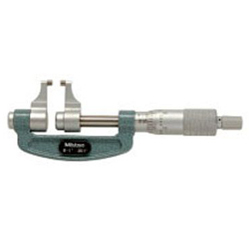 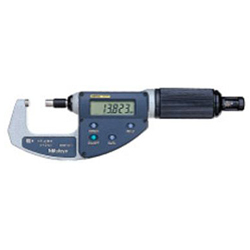 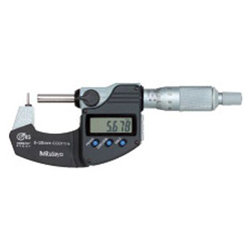 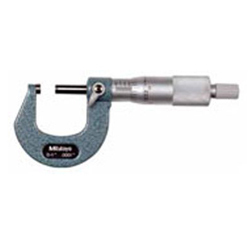 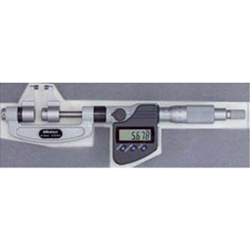 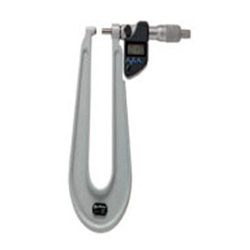 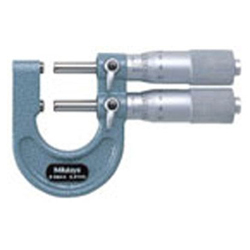 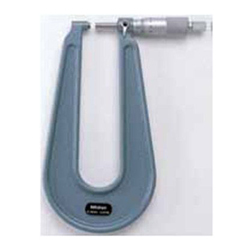 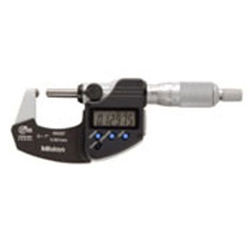 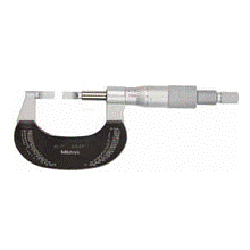 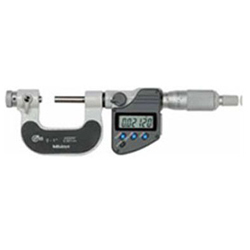 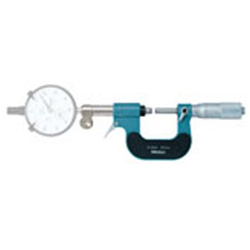 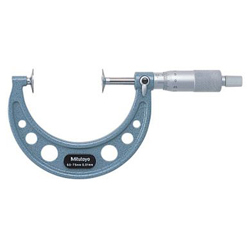 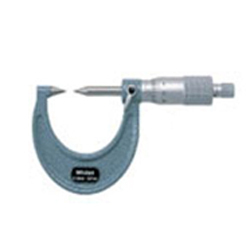 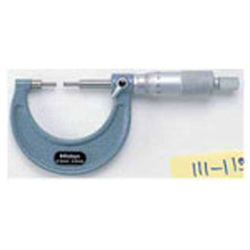 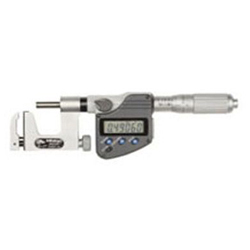 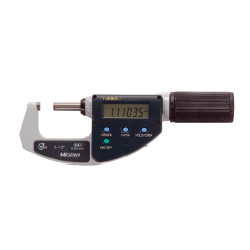 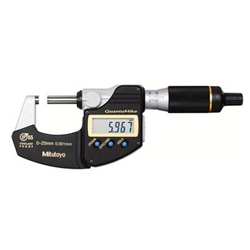 We invite you to browse through our extensive inventory of Mitutoyo micrometers to find the tool that best suits your needs. 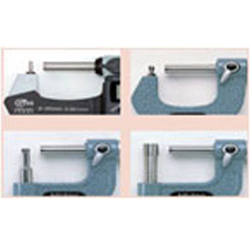 If you need assistance in making your selection, please submit our form or give us a call.